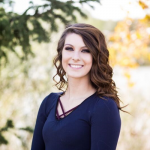 Katie is our Lead EDDA Assistant and has been with the Foothills family for 11 ½ years. 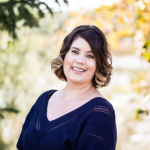 She graduated from University of Iowa and has 14 years’ experience in dentistry. She enjoys good books and traveling the world with her family. She is from Iowa and has a twin brother.